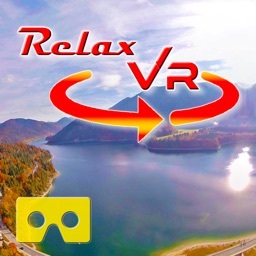 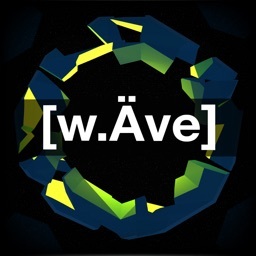 This is a healing app dedicated to VR (Virtual Reality). 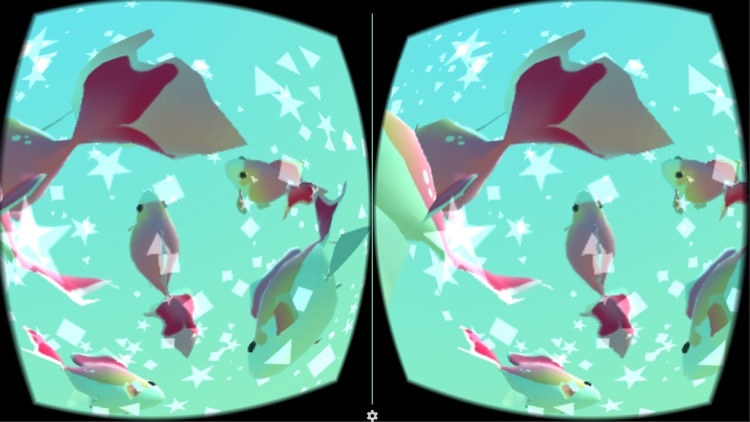 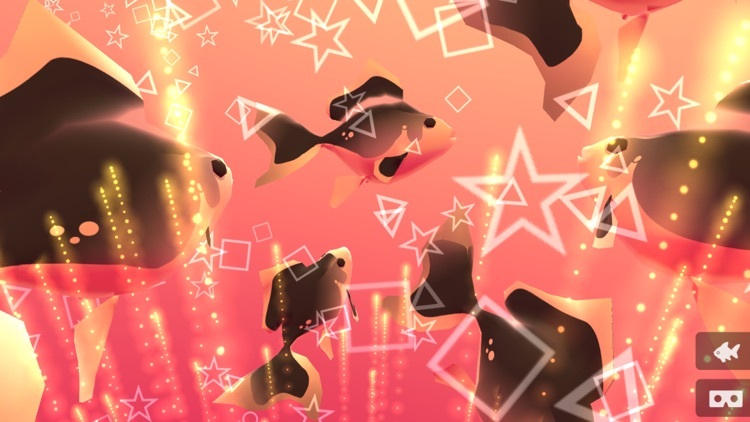 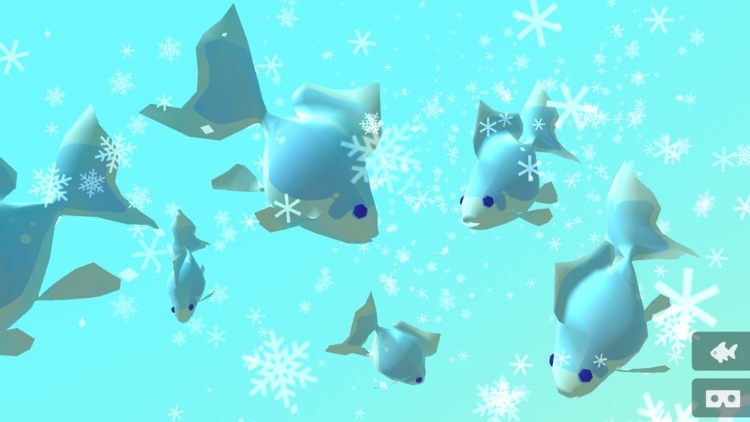 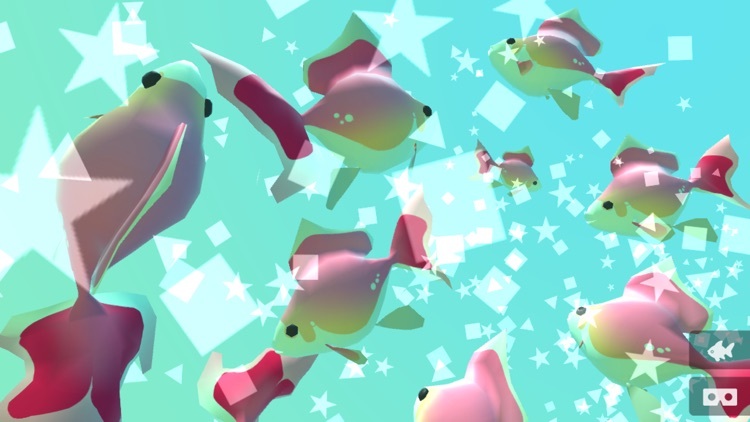 Experience watching the beautiful goldfish with VR. 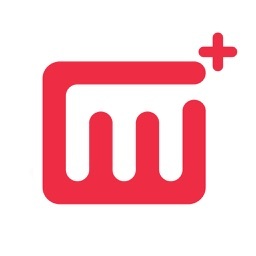 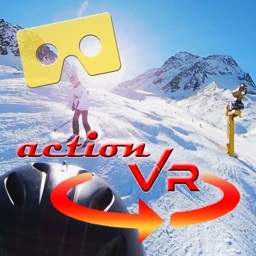 You can enjoy the app without a VR goggle. 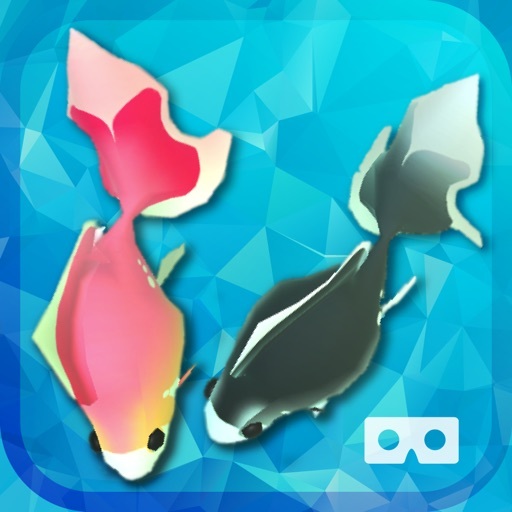 if you have a VR goggle you can enjoy the app more.